The New York Yankees continue to make moves prior to Tuesday’s trade deadline. 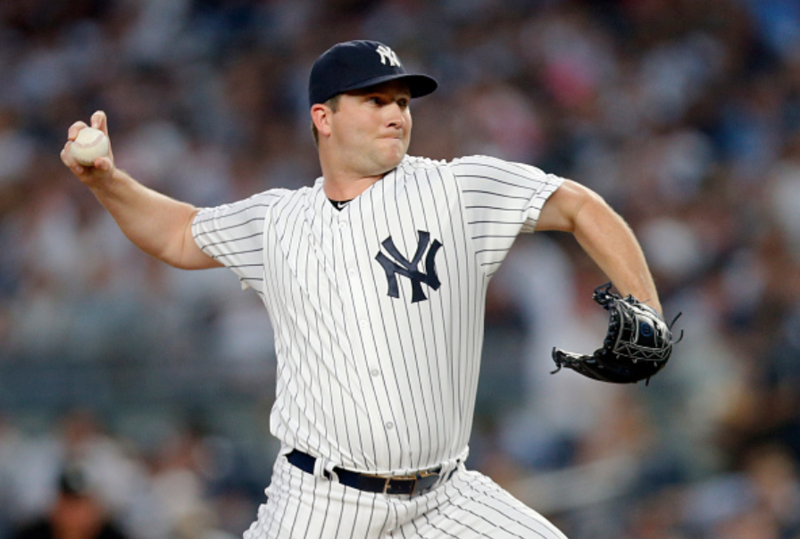 #Mariners get Adam Warren from #Yankees, sources tell me and @EmilyCWaldon. According to Ken Rosenthal and Emily Waldon of The Athletic, the Yankees have agreed to trade reliever Adam Warren to the Seattle Mariners. Mark Feinsand of MLB.com is reporting that the Bronx Bombers will receive international bonus pool money as part of the deal. Source: Yankees will receive international bonus pool money from the Mariners in the Warren deal. Not sure if there are players going back to NYY as well. 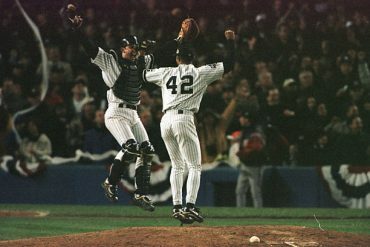 Over his big league career, Warren has had two stints with the Yankees. 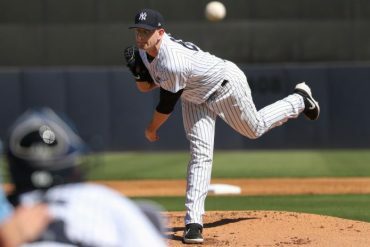 Serving as mostly a relief pitcher, the 30-year-old posted a 20-20 record with a 3.18 ERA over 246 games during his seven seasons in the Bronx. The move is surprising, given that Warren was not one of the names who have been floated around in trade rumors. However, the move makes sense for the Yankees. For starters, Warren is scheduled to become a free agent at the end of the 2018 season. 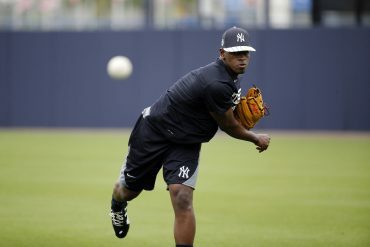 He has been a valuable weapon for the Yankees, but it is likely that both sides would have parted ways this offseason. In terms of bullpen depth, the Yankees definitely have the necessary arms to fill the void. Tommy Kahnle is currently pitching well in Triple-A, and could be in line for a call-up. 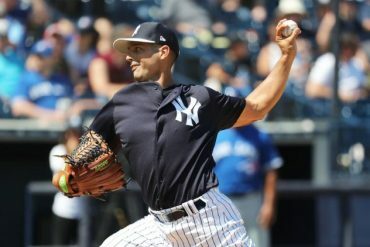 If not Kahnle, the Yankees could give one of their young arms, such as Justus Sheffield, a chance to pitch out of the bullpen. 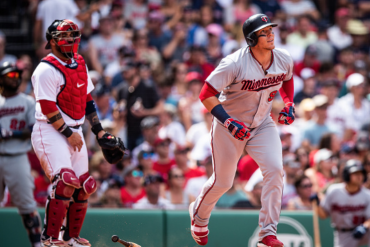 Along with the Warren trade, Yankee fans should keep an eye on the status of Tyler Austin. Don;t wanna set off alarms here, but Tyler Austin was pulled from Game 1 of SWB’s doubleheader after 1 inning. Game resumed in the bottom of the 4th, but he didn’t field a ball and then was pinch-hit for in the 5th. So, uh, stay tuned? Chris Cotillo of MassLive is reporting that Austin is not involved in the Warren trade. However, another deal involving Austin could possibly be in the works. 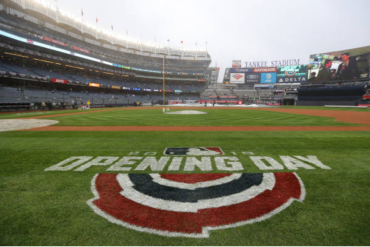 As more updates come along, make sure you continue to follow the Bronx Pinstripes team for all the latest news surrounding the New York Yankees.